Does your home need a handyman? Call All Things Hendrix for your roofing, masonry, carpentry, plumbing, electrical, landscaping ​​and all general fix it up and repair needs! Thank you for visiting All Things Hendrix today. We provide that unique service for homeowners who either don't have time or can not perform any of the below services for themselves. We offer everything from getting a house ready to list for sale on the market to specific repairs and updates made for your favorite room, deck or kitchen area. So keep us handy and call when you need a job done right. 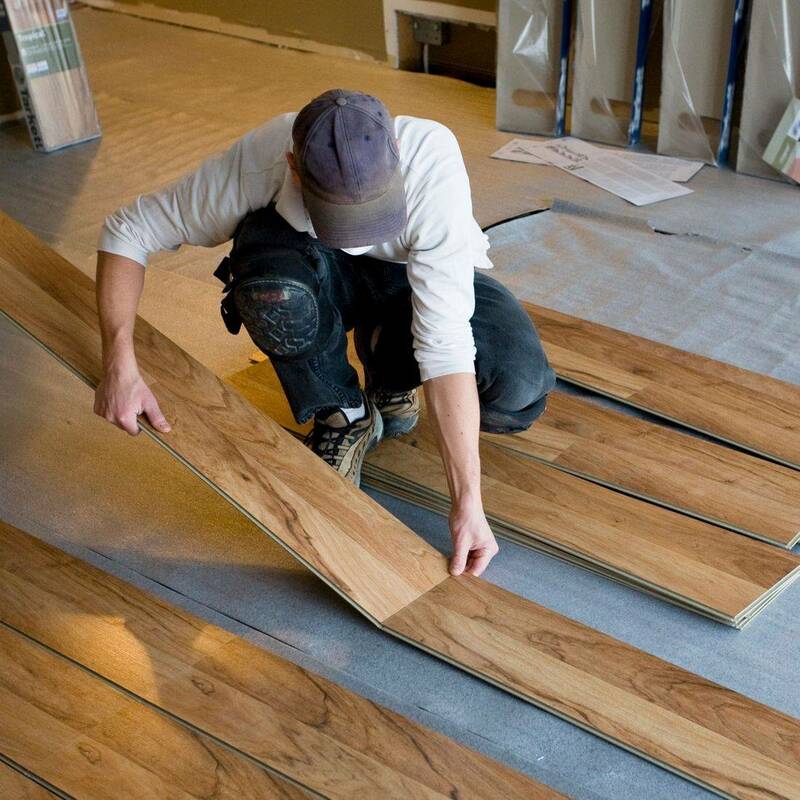 We can lay a wood floor or fix up your wood deck to make it like new again. 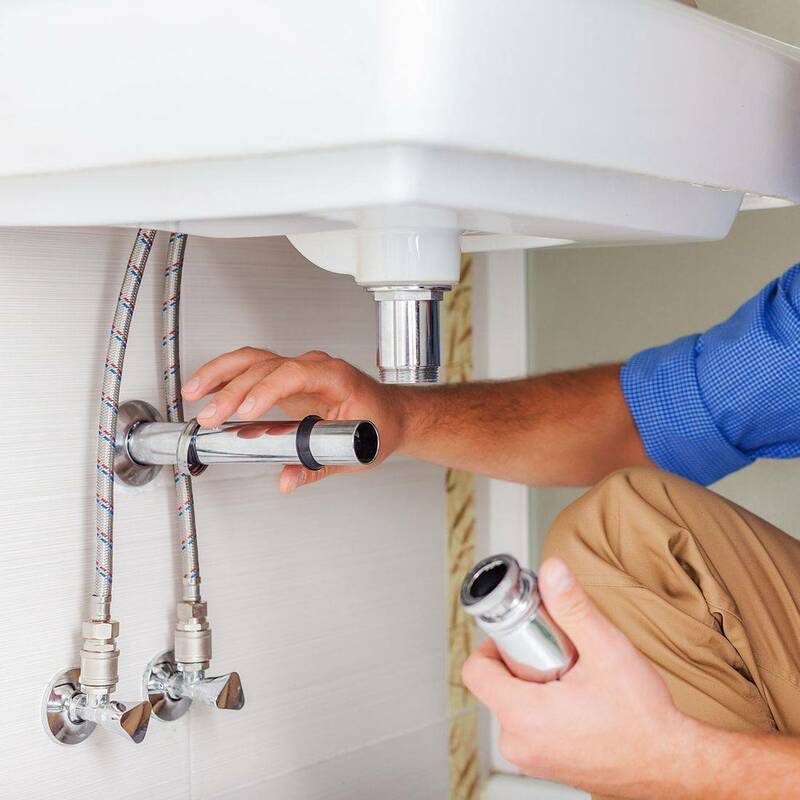 Allow us to help you with your plumbing needs keeping the water in the pipes and the room dry. 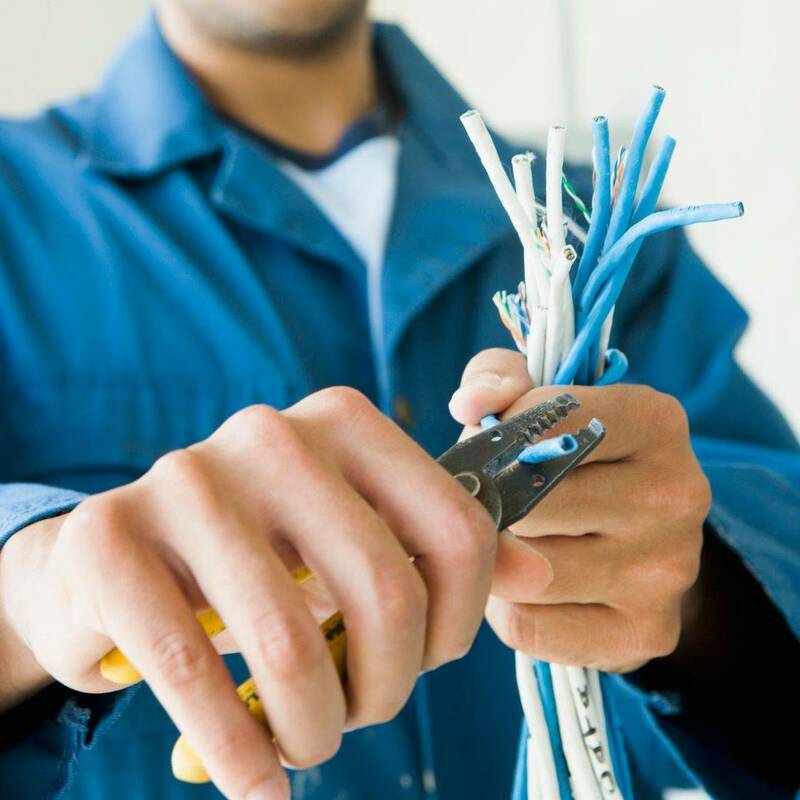 It is within our expertise to fix broken plugs or light fixtures. Or we can just put in a new light altogether. 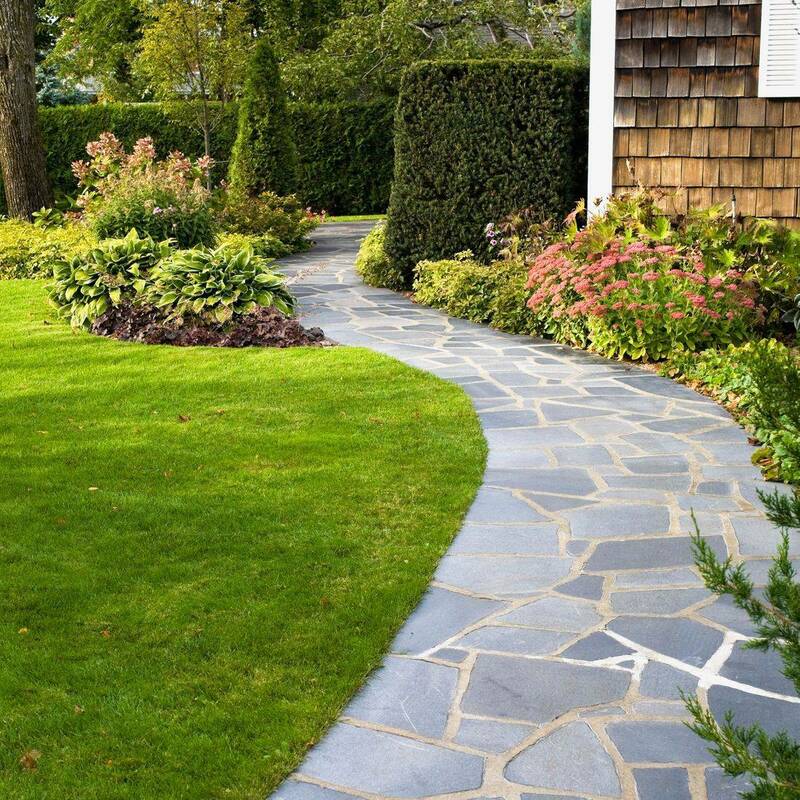 We provide lawn services to look like a professional work of art. We can maintain your sprinkler system too. The paint will dry and your room will look amazing. 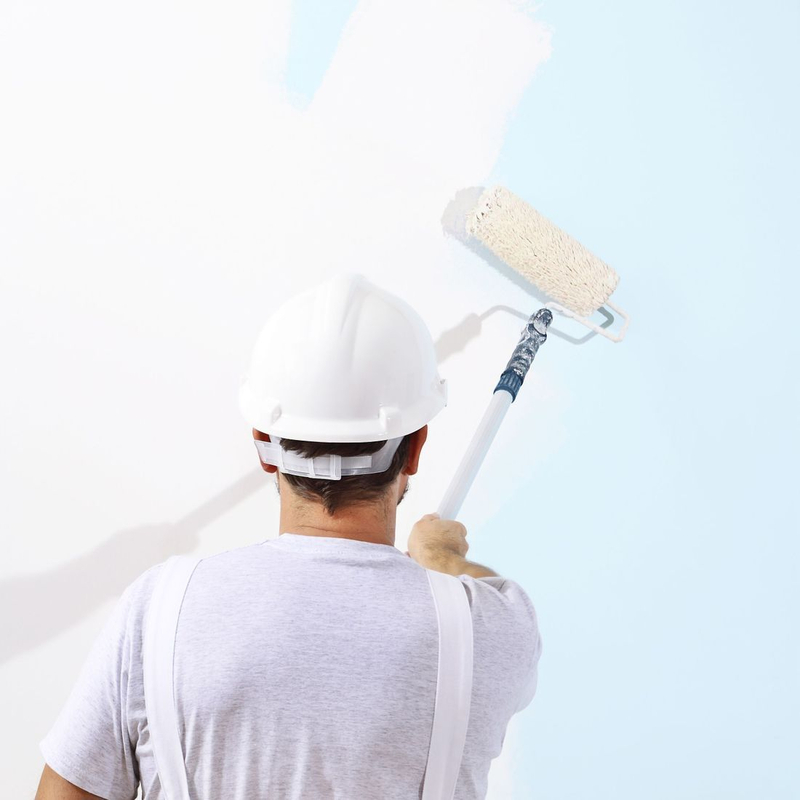 We can repair a spot or paint a whole room. 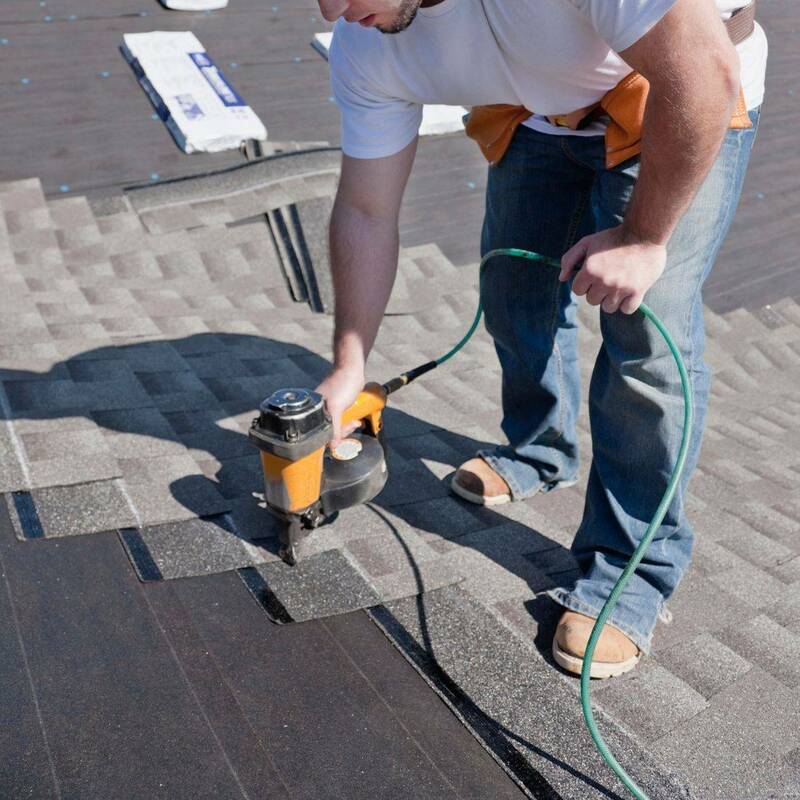 Watch us fix a few shingles, replace your whole roof or just put a new layer over the old one. Thank you for exploring All Things Hendrix. We will continue to return to your home until you feel that the job is done to your satisfaction. We have over 40 years of experience in home repair, cleaning, electrical, plumbing, landscaping, masonry, tile work, brick work, carpentry, roofing and all other aspects of improving or repairing your home today.